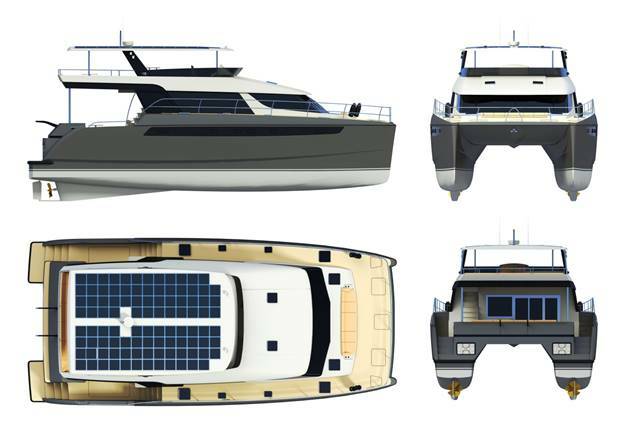 'This elegant and spacious long-range power catamaran is now offered as stock design. With adaptability of layouts, this boat possesses tremendous space and capacity. 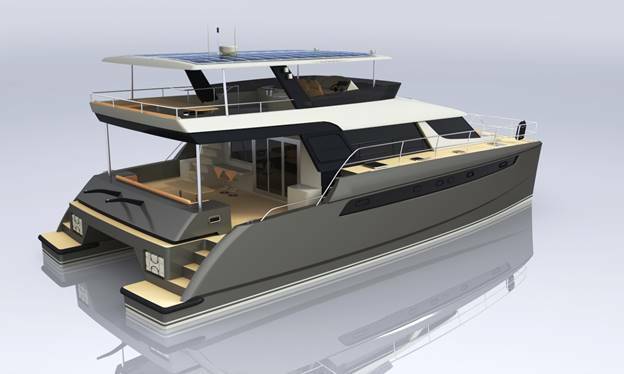 BC65 is designed using our best experience with power catamaran hulls and is intended for the owner who is equally interested in both performance and comfort - very rare combination on today’s mass production boat market.